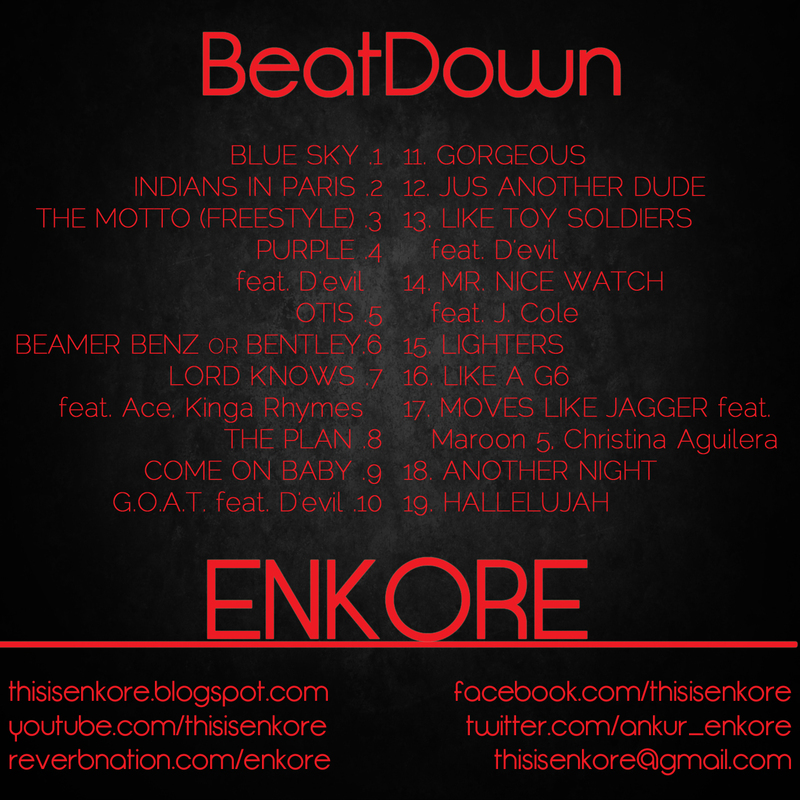 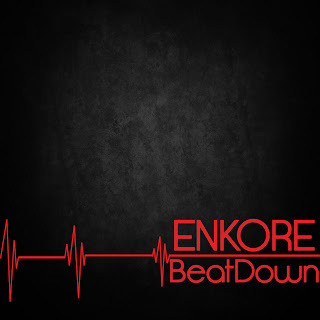 One of the best few artistes that is an active part of the hip-hop revolution that is slowly but steadily taking over India, releases BeatDown. 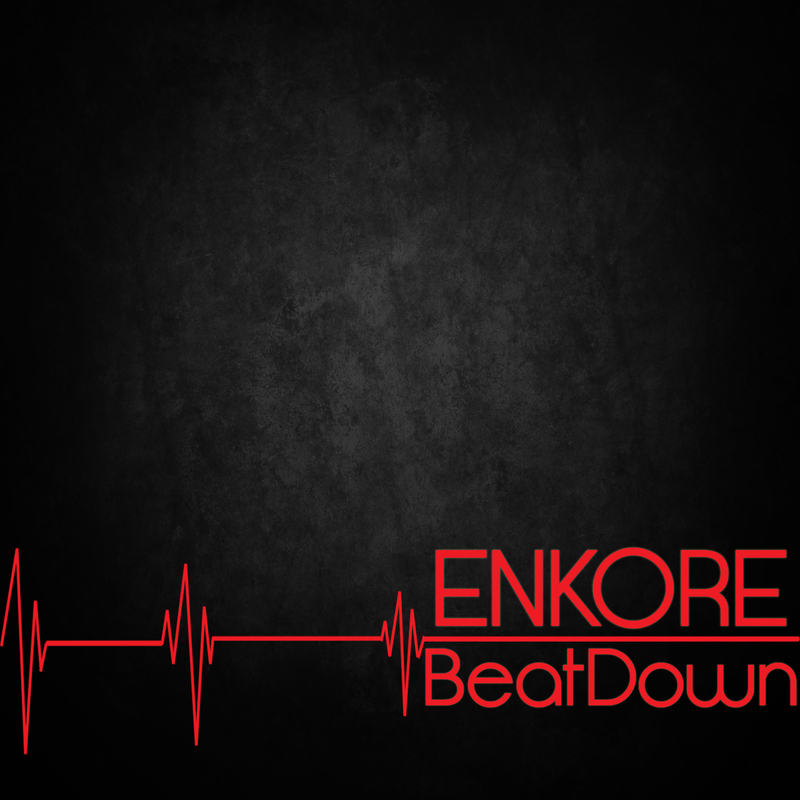 Enkore’s take on a lot of the recent hits and hip-hop favourites. 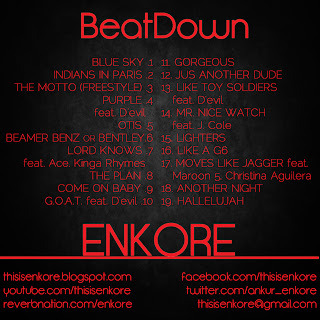 With a lot of different topics and moods on the mixtape, this guarantess to have at least one song for every person and every mood.